This is the blog/website of Dr Evan Smith. I am currently a Research Fellow in History in the College of Humanities, Arts and Social Sciences at Flinders University, South Australia. Between 2013 and 2015, I was a Vice-Chancellor’s Postdoctoral Research Fellow in the School of International Studies at Flinders University. I have previously held positions at the Australian Institute of Criminology, the South Australian Office of Crime Statistics and Research and the Australian Taxation Office. 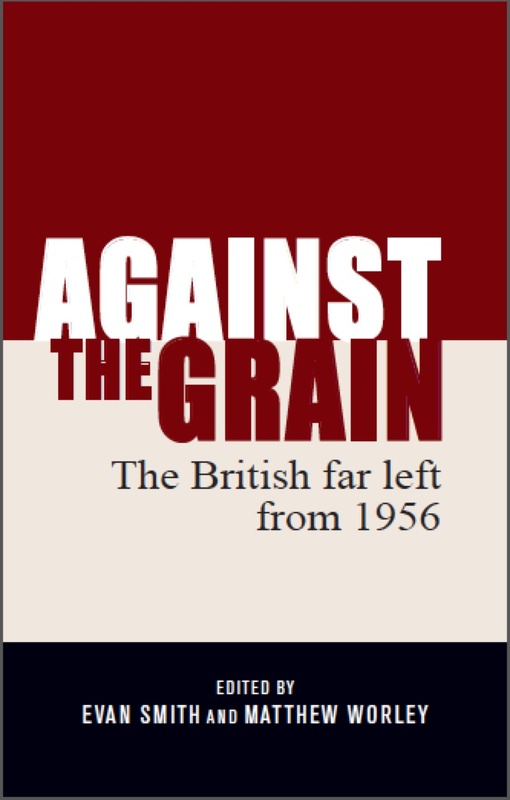 I have a PhD in History on the Communist Party of Great Britain and anti-racist politics in the post-war period from the Department of History at Flinders University. 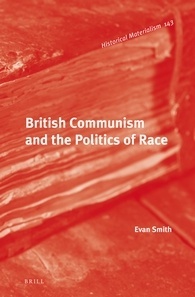 A revised version of my thesis was recently published as British Communism and the Politics of Race by Brill/Haymarket as part of its Historical Materialism series. 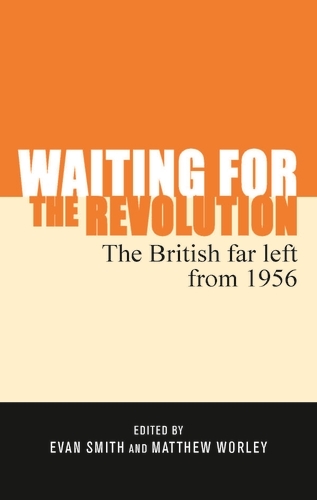 I have published widely on the history of the left, anti-racism/anti-colonialism and national/border security in the Anglophone world. If you have any connected research interests, please get in touch. Hello, just wanted to let you know that this is far and away the best blog description I have encountered in my long history of… reading blog descriptions. its so lovely to encounter academics who not only have similar research interests as me but also have the same passion for inter-Thatcher years UK bands and zine-making as I do. Best of luck to you, if you’re ever in Montreal, don’t be shy. I have only just come across this excellent website and blog. I am not a historian, just an old grump but I needed to check on the three day week (yes I was there, trying to help during yet another energy crisis) and up came this “hatful”. I am sure I shall refer to this often, now that I have found it. Thank you for getting these facts about “recent now” onto the record in this way. 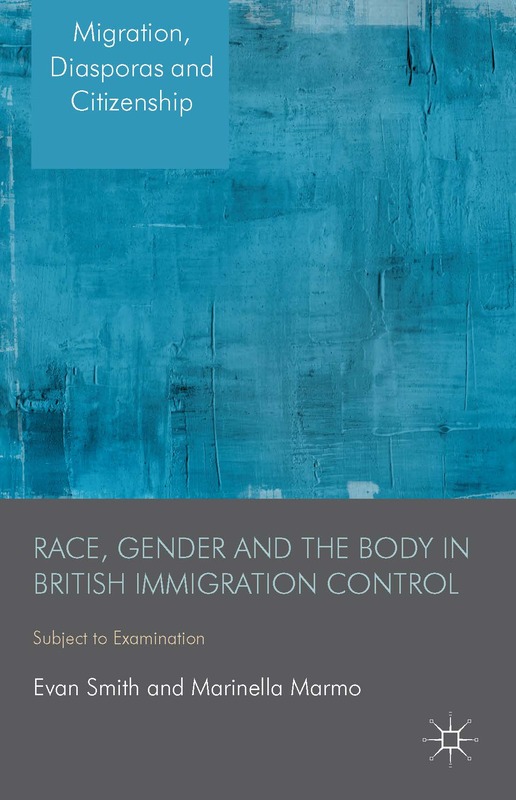 I have already found further information I want to follow on here – about UK border control policies and enforcements. This is a site after my own heart, combining my love of history and the Smiths! I am keen to read your piece about Southall 1979. I am a Wellington NZ based teacher with a particular interest in Southall, as I have a relative who was with 1 Unit SPG on the day. I have poured through the documents released by the MPS in 2010/11. Do you have a published work I could consult? Hello Jason, the best work to consult that deals with the released MPS files is ‘Who Killed Blair Peach’ by David Renton.